A good design is good for our clients’ business, and a good design process is the foundation of a successful project and a long-term partnership. We do this by creating an environment that exceeds the expectations of our clients and enhances the way they do business. 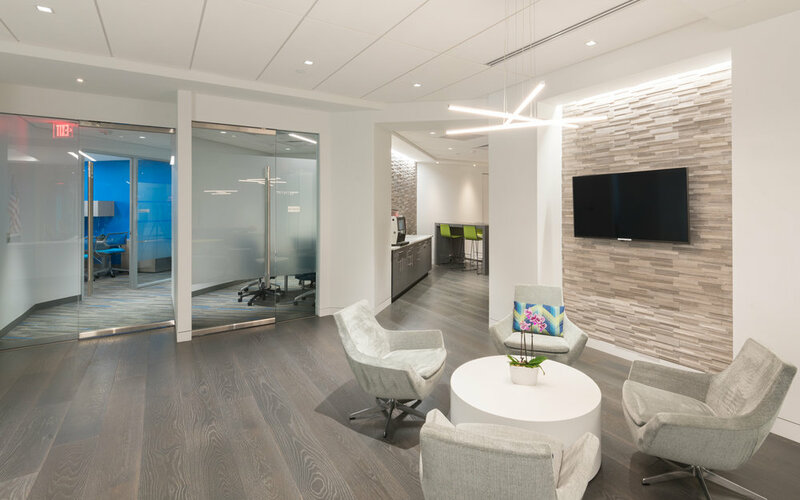 With every design, we strive to create spaces that are enjoyable to inhabit and promote efficiency, helping our clients attract the best talent and retain employees. We listen to our clients to truly understand their culture, and drawing upon our extensive experience, convey their vision and goals into reality. All while keeping on schedule and within budget. 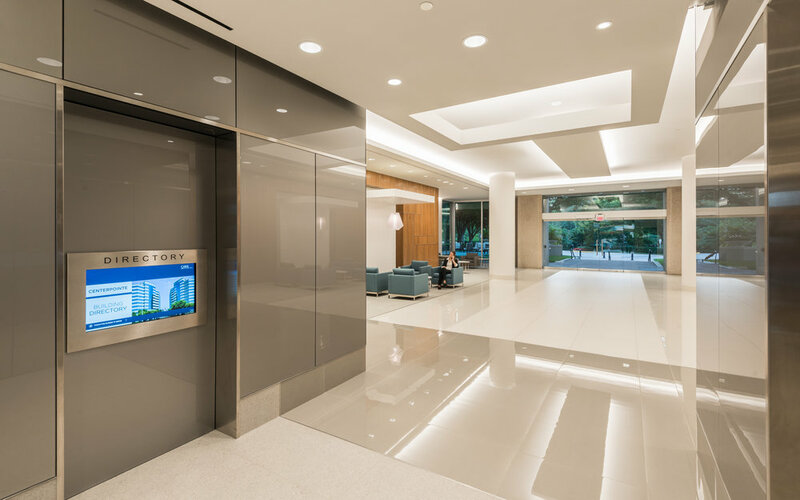 For nearly three decades, The M Group has designed commercial architecture projects for a diverse client base, including corporations, government contractors, technology companies, design-build contractors, institutional owners and developers. Our expertise in commercial interiors informs our building designs, resulting in efficient spaces that are beautiful, flexible and leasable. Whether working on a custom-tailored solution or with a speculative developer, our designs embrace the unique goals of each client. 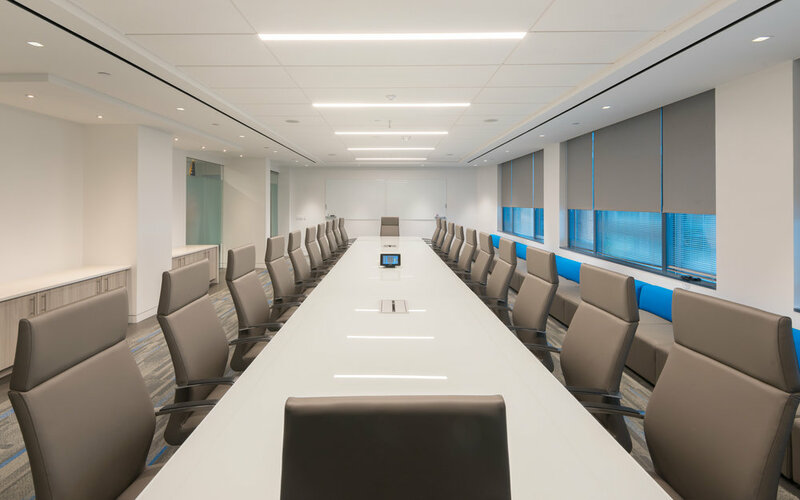 As the landlord’s architect for many properties in the Washington, D.C. metropolitan area, we understand the issues for management, building owners and leasing teams. We pride ourselves on timely and proactive work to enhance the marketing efforts to potential tenants. For decades we have offered responsive support services. From organizing plans and managing accurate BOMA files to overhauling amenities and core designs, our architects and designers focus on offering budget conscious solutions that showcase a property’s full potential. Since its founding, The M Group has been a leading designer of secure and mission critical facilities, with a scope of projects ranging from small SCIF rooms to a 30-acre secure campus with over half a million square-feet of co-location space. Uninterrupted power, consistent cooling capacity, data connectivity and physical security are vital to the success of any mission critical project. Our designers enjoy the challenge and complexity of these projects, and working closely with our team of engineers to ensure an efficient and secure space. Patient safety, efficient design and awareness of the unique demands of medical offices are paramount to the success of a healthcare design project. Our team understands the complex requirements of healing spaces, and brings extensive experience when designing such multi-dimensional projects. From small health spas to large assisted living facilities, all projects receive the same care and attention to detail to ensure a thoughtful solution and satisfied clients and patients.